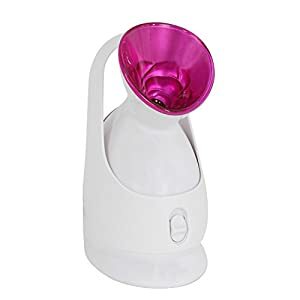 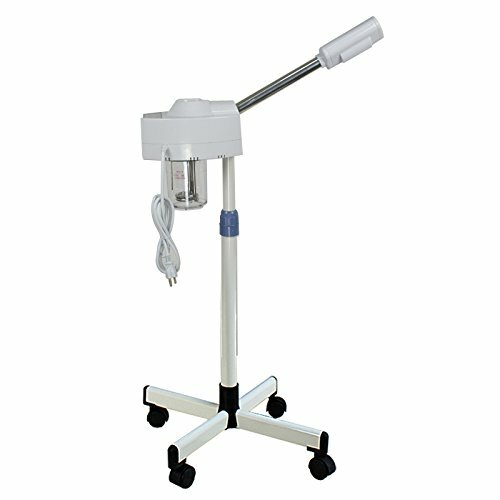 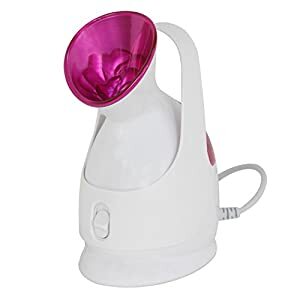 The facial steamer creates perspiration on the face, which opens up pores to allow them to breathe. 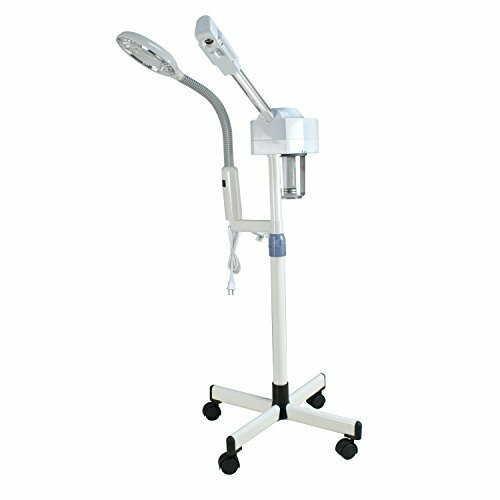 Oil, grime and dirt can all gather in the pores, and this opening allows them to be free. 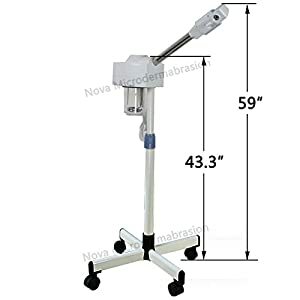 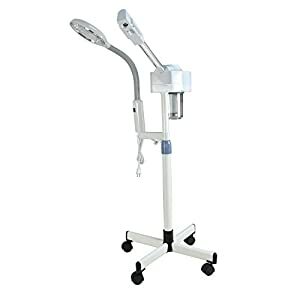 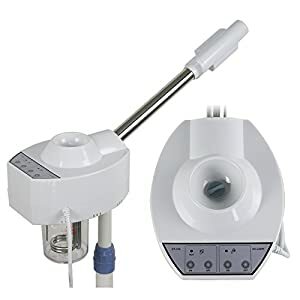 Ultimately these factors lead to acne, so the use of a facial steamer reduces the chance of acne appearing on the skin.